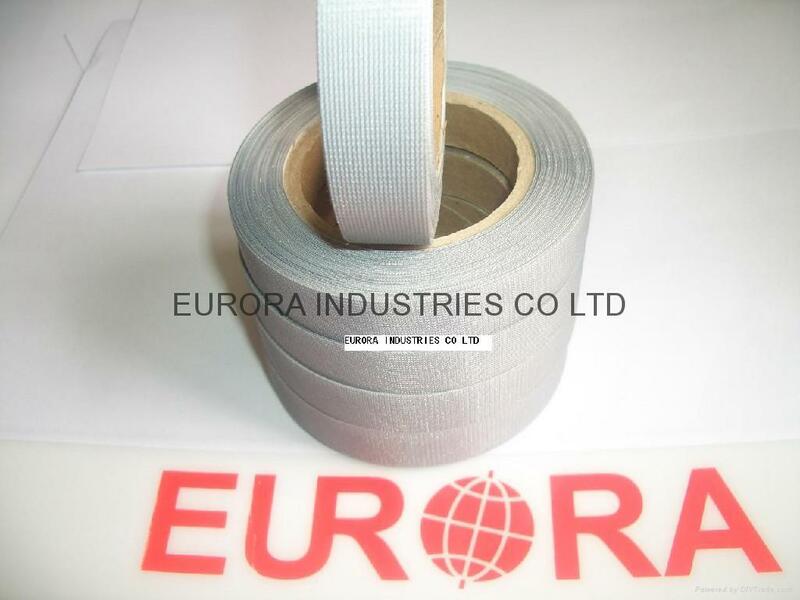 EURORA INDUSTRIES (SHANGHAI ) CO.,LTD. ● "EN1122 : 2001"specified standards. ● "AZOCOLOURANTS - EC DIRECTIVE 2002/61/EC"
● Free of Vinyl Chloride Monomer.